SaskMusic will returning to Tennessee for the annual Americana Music Festival & Conference this week. Continuing with a series of successful collaborations with Manitoba Music, Alberta Music, and BreakOut West, we will present two showcase events to the music industry in Nashville under the BreakOut West banner, as well as attending networking events, representing the Saskatchewan music industry and in particular our folk, roots and bluegrass artists. Last night, our Music Row Dinner featured music from all three provinces, including performances by Regina’s Belle Plaine and Blake Berglund, at a private event for targeted music industry professionals. 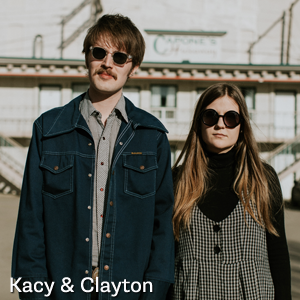 The second event, the BreakOut West BBQ on Thursday, September 14, will feature Kacy & Clayton, and is open to music industry professionals, Americana delegates, and the public. The 18th annual AMERICANAFEST℠: The Americana Music Festival & Conference gathers thousands of artists, fans, and industry professionals from all over the world in Nashville TN. 2017 promises to once again be the must-attend event for anyone who loves the melting pot of Americana's influences including roots, folk, country, blues and soul-based music. Each year, AMERICANAFEST℠ brings together legendary artists, the next generation of rising stars, fans, and industry professionals for six days of music and education. 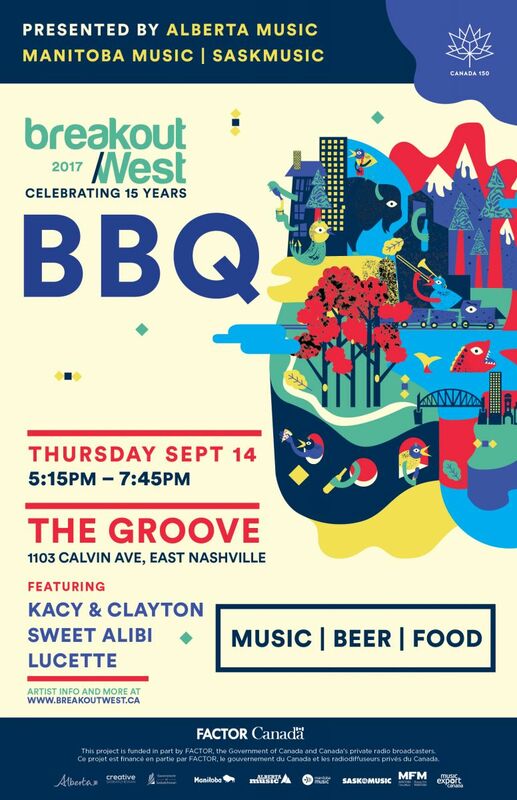 The fifth annual BreakOut West BBQ brings a stellar musical lineup plus food and beer to the backyard of The Groove. 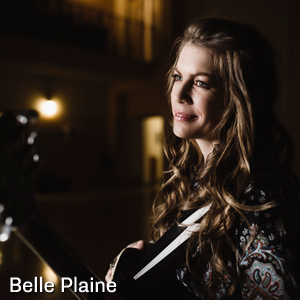 Belle Plaine is a singer, a songwriter and an inventive musician who was raised on the Canadian prairies near the hamlet of Fosston Saskatchewan Canada, population 54. The ingenuity, lonesome yearning and collaborative work ethic of country life have infiltrated her songwriting, her sound and her methods. Belle’s reverence for artists who defy categorization has led her to create a brand of roots music that combines vintage blues and swing tones of the 1940s with classic country styles made popular in the heyday of the Grand Ole Opry. 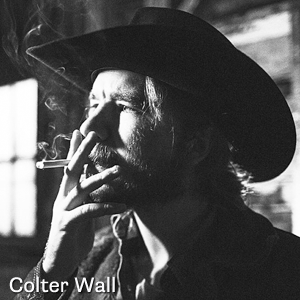 Wall is a prairie-born songwriter/performing artist. His signature baritone vocal is paired with sparse, beautiful old-soul songwriting inspired by artists like Townes Van Zandt, Blaze Foley, Emmylou Harris & Waylon Jennings. Chosen to perform for the P&E Wing of the Grammys - as well as having earned his Ryman Auditorium debut opening for Lucinda Williams - Wall’s inaugural EP, “Imaginary Appalachia,” made him a non-stop, buzzed-about young artist. 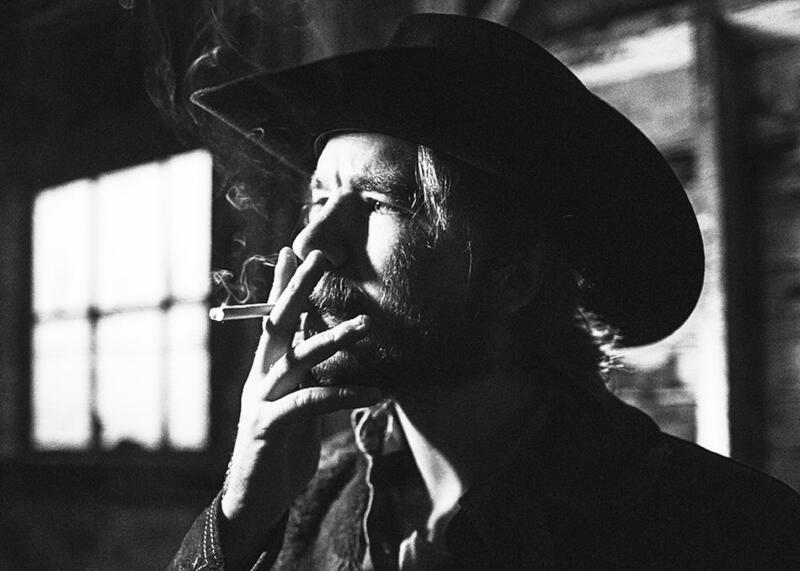 Now armed with a self-titled full-length produced by Dave Cobb (Sturgill Simpson, Chris Stapleton, Lindi Ortega, Corb Lund), the music is stripped to its bare bones, gritty and raw. Rolling Stone described his voice as “a boomy baritone pitched between Johnny Cash and a smoke-cured Kris Kristofferson,” and indeed his deep voice and beautiful guitar playing make for a dark narrative in a troubadour tradition across 11 tracks. “Throughout his spare, acoustic self-titled [album], Wall spins tales of murder, lost love and working class politics with all the pretension of a wannabe dust bowler and the unfettered confidence of the real deal” (Sony). Floods and plagues, ghosts and slaughter: woe to those who populate the songs of their forthcoming album, “Yarrow.” A gentle summer breeze swings the gallows ropes, flowers bloom callously on lovers' graves. These anthems are definitely not from Eden. 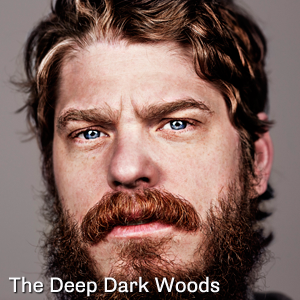 The Deep Dark Woods’ newest album was borne in a fever - scarlet fever, to be medically specific. A disease of the last century is a fitting backdrop for songs that dig bare handed into the loam to unearth the corpses of old English folk and country blues. Yarrow is Deep Dark Woods reimagined by lead man Ryan Boldt, and accompanied by the same band that crafted prairie psychedelics and a “loose grungy folk sound” (Paste) for flannelites. For nearly ten years they developed an international following with particular success in the Americana realm, nominated alongside Alabama Shakes and Dawes for Emerging Artist of the Year at the 2012 Americana Music Awards. Now wrest out of the woods, their outlook is decidedly more macabre, tapping into a rich vein of gothic surrealism that aligns with some of the great murder balladeers of our time. With Appalachian soil under his fingernails, Boldt writes in a deep tradition of bleak and forlorn storytelling, drawing lines from Ireland to Tennessee, the Oxford Girl to Folsom Prison. In Yarrow, there's a juicy unease to frontman Boldt's presence, as if a new door has opened to let loose the weirdness. In place of the freewheelin' jammy vibe there's a darker, stranger tenor that sides with those modern mystics whose music exists in the creepier, freakier corners of existence. 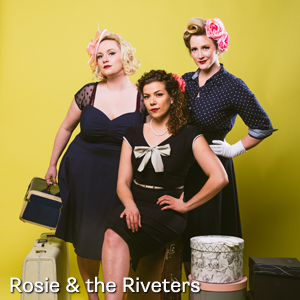 Rosie & the Riveters’ reinvention of vintage folk garnered much national attention for their debut album, “Good Clean Fun!” Their single, “Ain’t Gonna Bother,” reached the #5 spot on the CBC Radio 2’s National Top 20 countdown. In 2016 they won a Saskatchewan Arts Award (Emerging Artist Category); they also picked up nominations for a Canadian Folk Music Award (Vocal Group of the Year) and a Western Canadian Music Award (Roots Duo/Group of the Year).Ask these spirited femmes to spin a slinky melody, roll out glinting harmonies, or hammer down a swinging beat, and you can bet what the answer is going to be: “We can do it!” Their original songs feature sophisticated vocal arrangements, body percussion, humour, and just enough ooh-la-la to keep your toes tapping long after the show is over. SaskMusic is a non-profit association that stimulates growth and development in the commercial music industry of Saskatchewan through leadership, promotion, training, advocacy and partnership. We offer programming including artist consultations, workshops, marketing, artist listings, export assistance, networking opportunities and much more. We represent the four components of our industry: creative, interpretive, technical and administrative. Our artists and music professionals hail from across our province, and work in pretty much every genre you can imagine. We are a source of information and resources for both the public, and the music industry. Follow along on SaskMusic’s Facebook, Instagram and Twitter accounts for updates. SaskMusic’s participation is made possible through Creative Saskatchewan's Market & Export Development Grant Program.